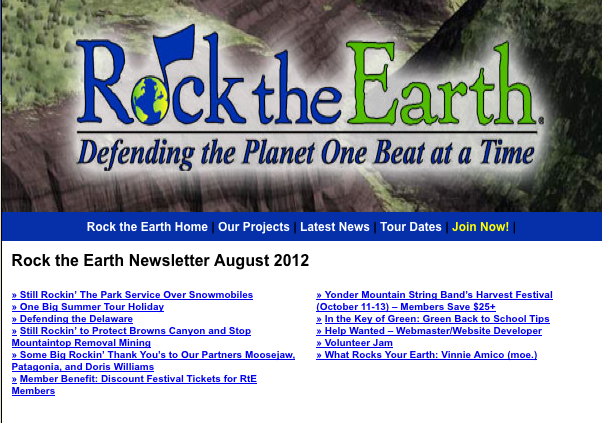 Contact Doris at: 650-327-2486. Doris Williams performs time honored Renaissance Classics live as a solo artist, and with Andrew Davis on violin and other friends. With Viola Rosa the name becomes: "Celtic Rose". These combinations create rousing journeys back to an enchanted age that leave the listeners enriched and delighted. 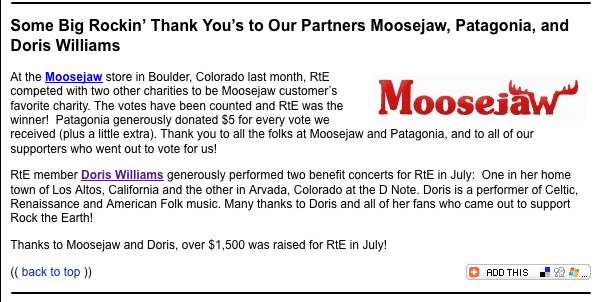 » DORIS WINS 2ND PRIZE FOR "Psalm 23"
» DORIS PERFORMS AT "ROCK THE EARTH"
"Doris Williams ' repertoire of Celtic, Renaissance, American, and Soul Searching Originals. is an ideal medium that transports her audiences to a safe, intimate and comforting place, a place that expresses our spiritual humanity - stories of love, connection, sorrow, joys and healing! Since she began singing in church as a teenager, when she sang "Waft her angels to the skies" her voice has been called "Angelic" by many many fans! One fan even said "The Angels are Silent when Doris Sings"
"Doris Williams" has performed for over 500,000 people in over 200 venues throughout America and Europe. She started piano at 5, voice at 14, and lessons on lute at Oakland University in Michigan, where she majored in Early Music, authentic performance practices of Renaissance, Medieval, and Baroque music. 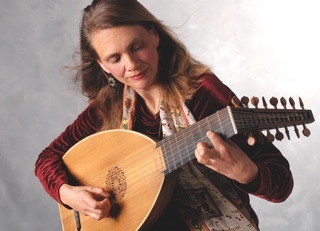 After receiving her beautiful 8-course Renaissance lute from her parents, her path was set! 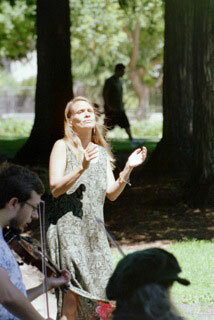 She has since then enjoyed stages with top Celtic and Early Music performers in many concert series, festivals and stages, including Michigan Renaissance Festival, Berkeley Early Music Festival, Grace Cathedral in San Francisco, Byrd and Beckett Bookstore in San Francisco, Musical Offering in Berkeley, Le Bateau Ivre in Berkeley, and countless others. Some of the great musicians and organizations she's had pleasure to share the stage with: Peter Daldry, Claudia Gantivar, David Brewer, Ken Brown, Pat Ryan, Karl Franzen, Gary Breitbart, Kit Robberson, Jonathan Dimmock, Judith Nelson, Ruth Escher, and The Whole Noyse, Philharmonia Baroque, The Albany Consort and San Francisco Choral Artists. You don't have to be an early music aficionado to enjoy this recording. Doris starts boldly with 16th century songwriter Claudin de Sermisy's "Tant que vivray". The first stanza is sparsely arranged, just voice and lute; then the second stanza adds another lute and recorder. Doris' voice is rich and buttery, with a dark quality rarely heard in sopranos. The most original track is "Like the nun who sings to none" with a melody by Doug Young, south bay jazz guitarist, and lyrics by Doris' mother, Margaret Ann Sayres. A Welsh folk song, "Adar Man" provides a meditative transition to the spirited conclusion, Rory Cooney's "Canticle of the Turning". The lyrics are a reworking of the Magnificat, itself a bit of Hebrew folk poetry. Doris kicks it along and brings out its joy, hope, and wonder. Renaissance and Beyond is a good recording if you'd like to hear the roots of today's song genres - or if you simply enjoy beautiful singing and playing. The Singing Angel, as it says on the Cd Cover. Visit her youtube channel lutesandflutes. 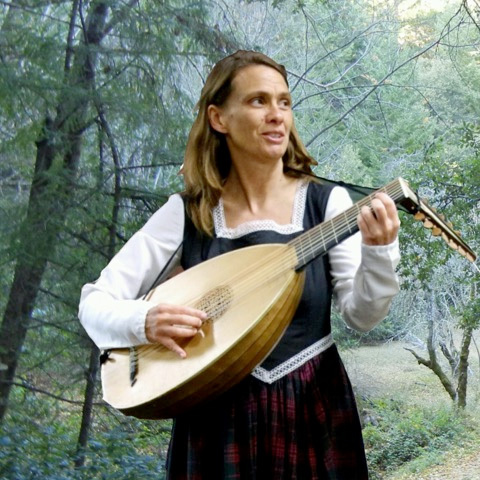 She has produced four albums: Celtic and Beyond, with Renaissance, Celtic, and Originals, "Renaissance and Beyond" , a live concert of Renaissance Music, "Sleep My Child" an early recording of her singing lullabies from around the world, and "The Singing Bird", live concerts of her performing with many of her musician friends in the Bay Area. Now she has moved to Michigan to live with her fiancé Jim, and is forging ahead with performing as usual! You don't have to be an early music aficionado to enjoy this recording. Doris starts boldly with 16th century songwriter Claudin de Sermisy's "Tant que vivray". The first stanza is sparsely arranged, just voice and lute; then the second stanza adds another lute and recorder. Doris' voice is rich and buttery, with a dark quality rarely heard in sopranos. The most original track is "Like the nun who sings to none" with a melody by Doug Young, south bay jazz guitarist, and lyrics by Doris' mother, Margaret Ann Sayres. A Welsh folk song, "Adar Man" provides a meditative transition to the spirited conclusion, Rory Cooney's "Canticle of the Turning". 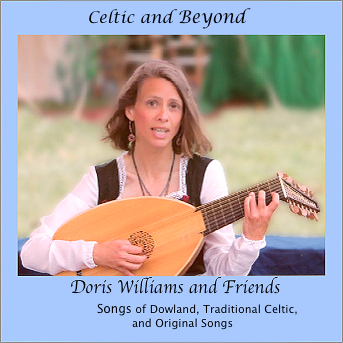 For Lessons, Bookings for parties, Funraisers, Festivals and Special Events,& for more information on her CD "Celtic & Beyond"